Sunlite Solar & Construction Inc. We specialize in Bathroom Remodeling, Our bath remodeling team includes designers and project managers, licensed plumbers and electricians, allowing us to transform your old, tired bathroom into a modern space -with affordable pricing! We can recommend premium plumbing fixtures such as Kohler and American Standard, as well as vanity cabinet solutions from stock lines all the way up to custom-built products. 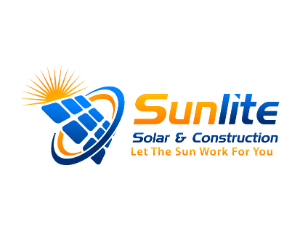 Sunlite will expertly guide you through the entire renovation process- from obtaining the proper permits to the final punch list, as our goal is to make your bathroom remodeling project run smooth from start to finish.